Where can we find the right code to embed my Contact form into a Squarespace site? I've just made a contact form which I wish to add to a Squarespace site. I think there's more to it than embedding the code which appears when you click on the Embed code bit of the template interface. 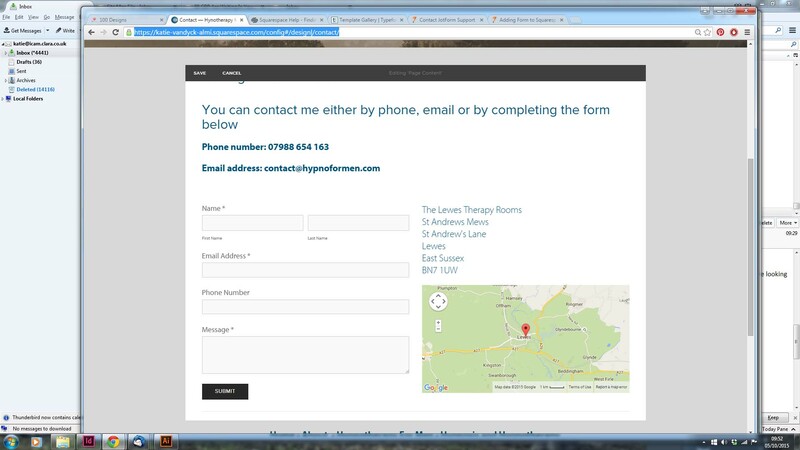 It will show you how to embed your form, but if you have any questions please do let us know and we would be happy to assist with the same.